After a massive battle, Tai saves Sora from Datamon, and the last crest for Sora is finally recovered. Datamon tries to mark revenge on Etemon and drags him down into a digital black hole. Etemon fights the suction and manages to maintain shape to attack the children one last time. 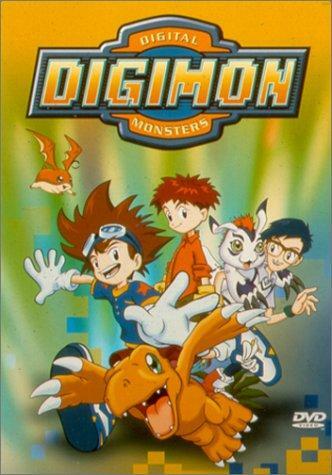 The children are saved when Greymon digivolves to MetalGreymon, the first ultimate level Digimon on the kids' side. 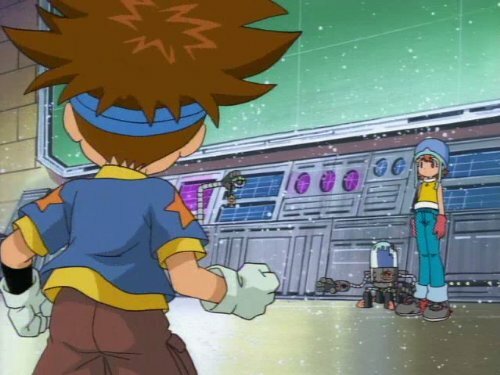 However, it's at a cost, as Tai and his Digimon are swallowed by a dimensional warp created by the battle.